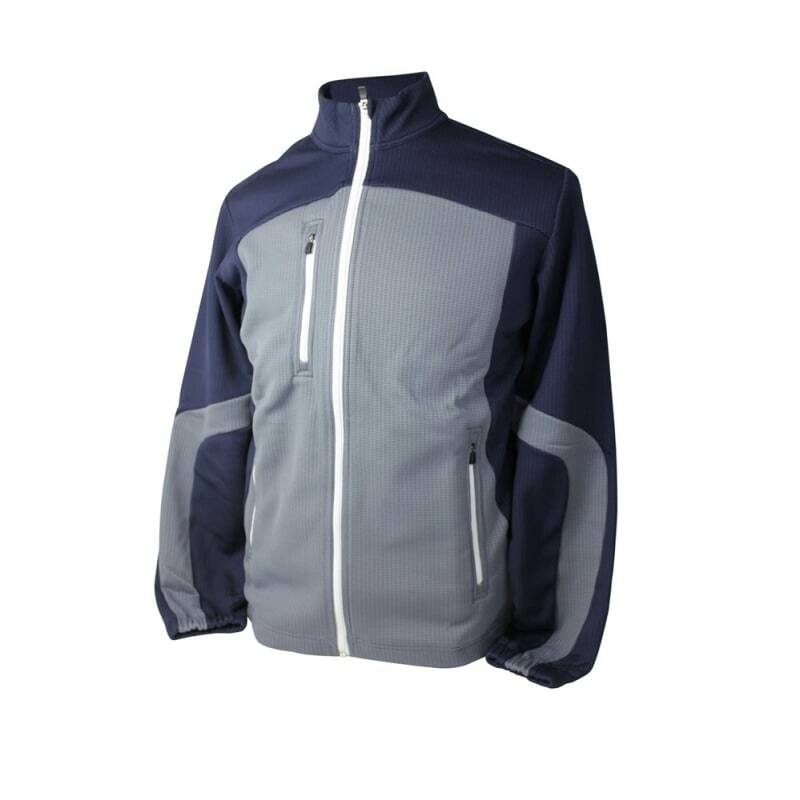 Innovative construction for lightweight, wind-resistant and water-resistant protection. 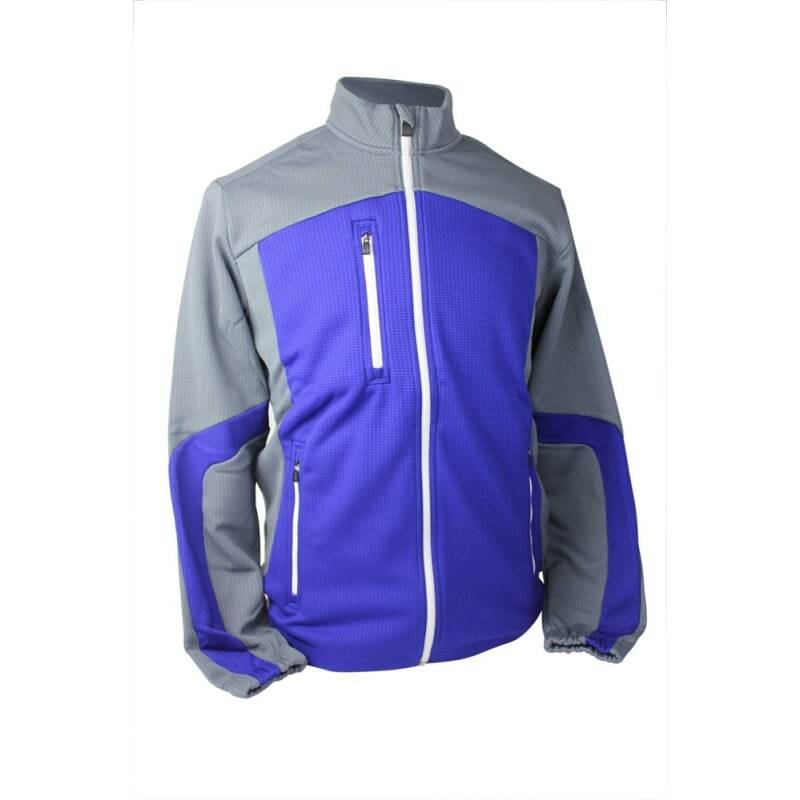 A leading choice among golf jackets, the Adidas Mens Climaproof Jacket features innovative construction for lightweight, wind-resistant and water-resistant protection. 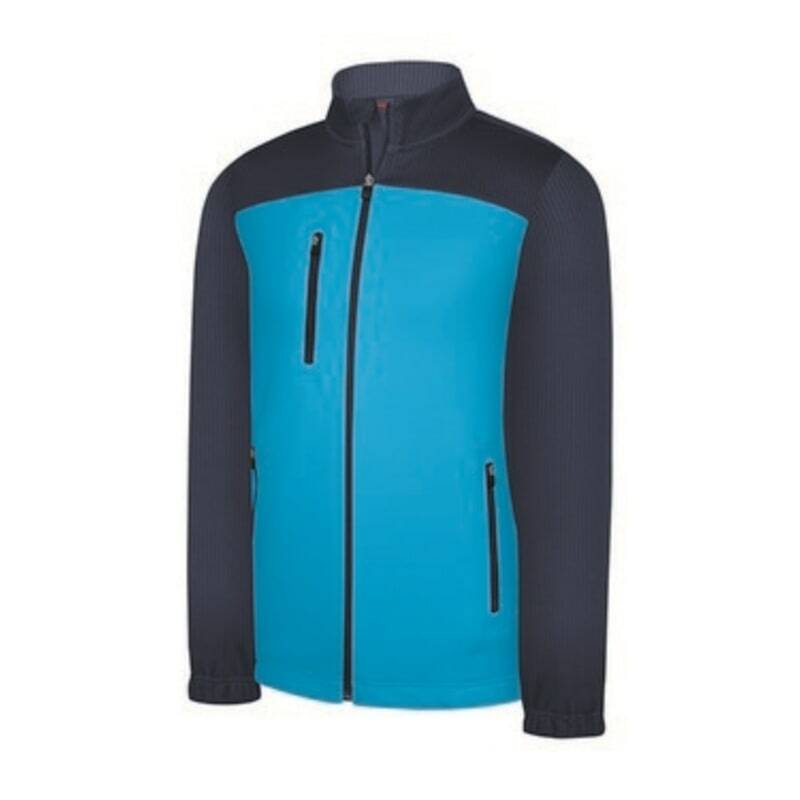 A chest zip pocket and two front pockets. Elasticated waistband to help get the desired fit. Adidas contrast branding on the back of the neck.